Being a keen sportsperson, with an academic interest in sport meant that at age 18, choosing a university course was plain-sailing – it was a BSc in Sport and Exercise Science all the way. 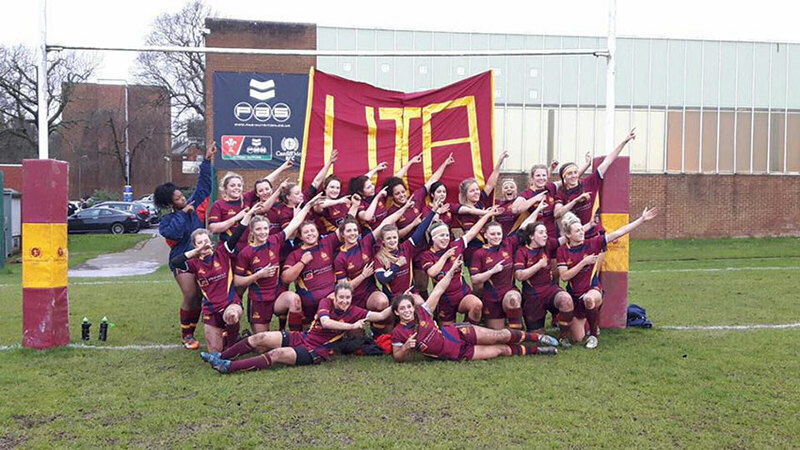 Choosing to study at Cardiff Met was just the cherry on top of the cake. I’m sure you can find another blog to tell you about life in Cardiff – but trust me, you won’t regret coming here. The sheer choice of cocktail bars alone is enough to ensure that! I had reservations about leaving my interest in sociology behind at university, but how wrong I was! Throughout undergrad, I was exposed to several sociological modules and this is where I felt most at home. I consequently chose to focus my dissertation on this area, exploring a ‘sociology of the senses’ in sport. Afterwards, whilst searching for a new post-uni challenge (job! 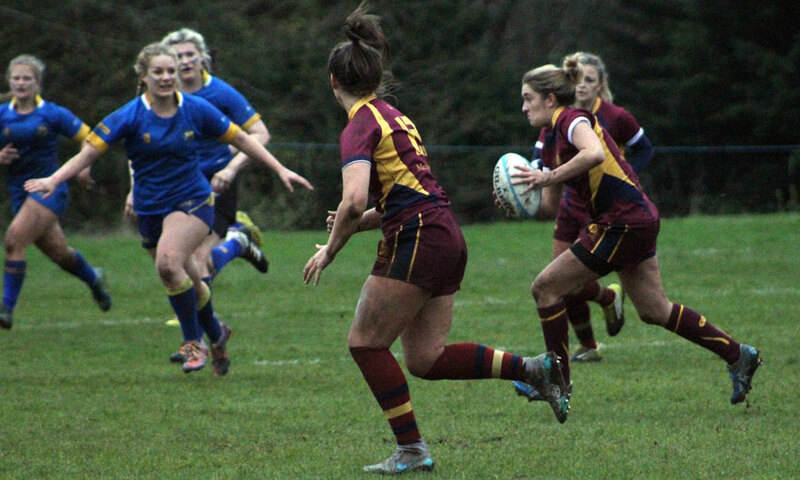 ), I decided that in fact, staying in education and enrolling onto the MA Sociology and Ethics of Sport programme was the best choice for me – I definitely wasn’t ready to leave student life or the rugby team behind! The course itself covers a wide range of contemporary issues in sport, including drug-taking, sexuality and gender in sport and being/becoming disabled, issues that are growing in relevance every day. It looks at these through two key areas of study – sociology and ethics (or philosophy). Do not be scared off if you have a lack of experience in these areas. I myself had no experience in philosophy, but for me, it turned out to be the most challenging yet enjoyable part of the course! One of the most important takeaways is how much fault you can pick with Piers Morgan’s arguments… only joking – anyone can do that! But the skill of arguing your points concisely is certainly something you will develop and take into future careers! Importantly, there is a real effort from the staff to tailor their content to the most current issues in sport, and this is done without any subtraction from the key, overarching sociological and philosophical theories. You are simply encouraged to combine these in original ways. 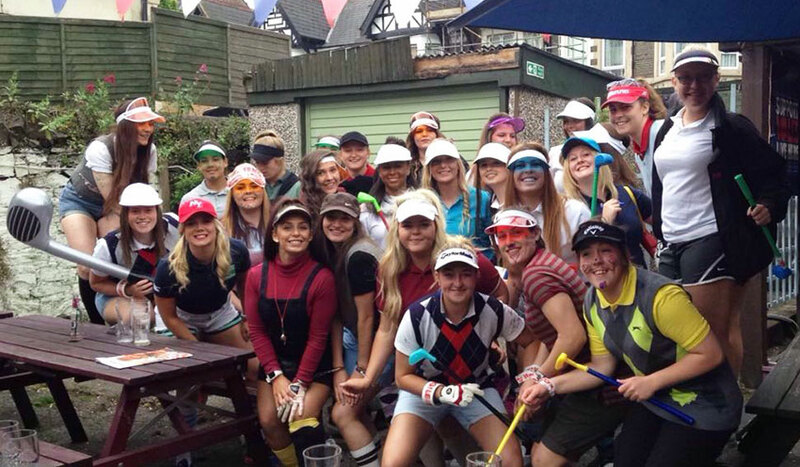 The staff also include a wide range of sports in the applied aspects – I will never forget the day one lecturer walked in wearing a Mexican Wrestling mask, it certainly woke us up! I cannot praise the staff on this programme enough for the level of care they provide. The groups on this course tend to be a bit smaller than your standard sports psychology/physiology Masters programmes, and this allows you to develop a great working relationship with your lecturers. They are all dynamic and intelligent academics who will do their utmost to help you reach your full potential, they’re even a laugh too! I do not think I am wrong in saying that there is a special identity that comes with studying these types of topics with these types of academics, and this identity is something I now hold very dear. Following the course, and with the help of the staff, I secured a PhD position in Cardiff Met, funded by European Social Funds. The PhD itself is concerned with engaging young women from socially deprived areas in physical activity, and I’m finding plenty of room to work some sociological theory in! This was something I never would have had the confidence to go for, let alone obtain, if it were not for this programme. If you have an existing interest in these areas, or even just feel a tingle of interest reading the specification, my recommendation is to go for it. Who knows where it will lead you, but from personal experience as well as ‘the grapevine’, I think it will lead you to a good place.